There are five steps to register for varsity rowing in the spring. Following the steps below, participants must join USRowing, sign the USRowing Waiver, register with Stonington High School Athletics, pay the fall rower fee, and have a current physical on file with the SHS nurse. An annual USRowing membership is required. If rowers are not currently a member, please join as an Individual on the USRowing web site.  Fill in your details, choose Stonington High School Crew Team (USRA #924) in the Club or Team Name field. Enter our club code (SFLWT). This will bring you to the USRowing Stonington Crew roster and waiver portal. Follow the instructions to register as a Basic Membership ($9.75/year) or Championship Membership ($45/year). Complete the waiver and you will be set for a year of racing! On the FamilyID site, simply log in to your existing account or create an account. Select or search for Stonington High School (CT) Athletics. On the next page, select 2018-19 Spring Athletic Registration, select Boys Crew or Girls Crew, and complete the rest of the form. Stonington Crew relies on rower fees and fundraising to operate. Spring Season fees are $225 per rower. Fees can be paid by check or online. To pay online, visit the team store, click the varsity letter "S" and follow steps to pay by credit card. If you prefer to pay by mail, checks should be made payable to "FOSC" and sent to P.O. Box 242, Stonington, CT 06378. FOSC wants every student to have an opportunity to experience the wonderful sport of rowing. Payment plans and financial assistance are available. Please email, in confidence, Patty Harriman our FOSC Treasurer ( pharriman@stoningtoncrew.org) to learn more. All rowers must have a current physical on file with the SHS nurse. Rowers must update their physical if it expires during the season. Alternatively, the rower's doctor can fax a bridge note specifying the upcoming appointment date to the school nurse. 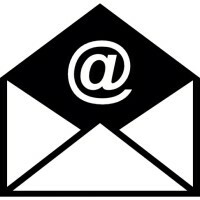 Be sure to also join our ​​​​ email list to receive important updates on the team including pre-race details, announcements, events, helpful information, fundraising, and volunteering opportunities.